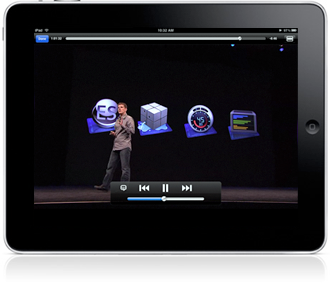 Apple has released over 100 videos of WWDC 2010 sessions. 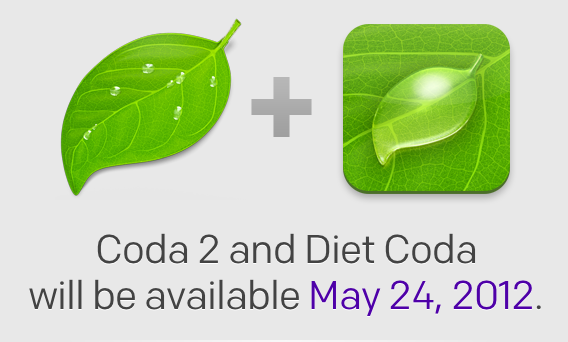 All you need to view them is a free account at the Apple Developer website. It used to cost $500 last year.